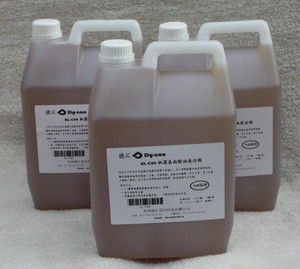 used to clean the macular and oil,also other parts of machine,does not rust. 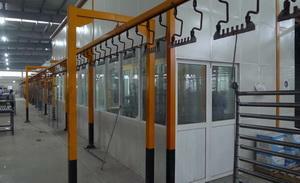 it can clean oil and protect the paint on the machine surface. no need solvent,diluted with water directly.safty and reliable,Easy storage,no burning danger . remove serious stains by increasing concentration . avoid direct contacting with skin. once encountered can be washed with water. 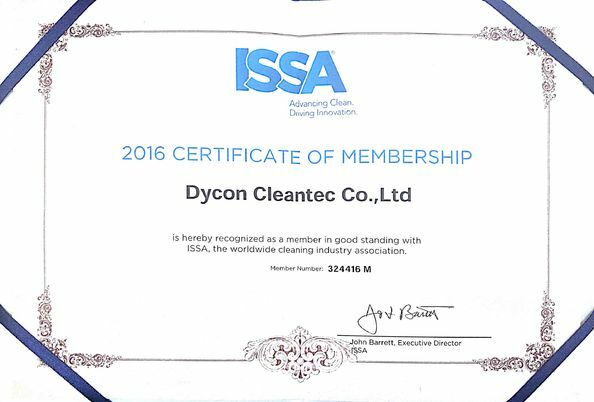 Dycon Cleantec Co.,Ltd.., is the professional producer for floor scrubber dryer in China, also the member of the ISSA(Worldwide Cleaning Industry Association).Dycon is committed to R&D and producing cleaning equipments, with independent product development capability. We are also accept OEM and ODM product development. 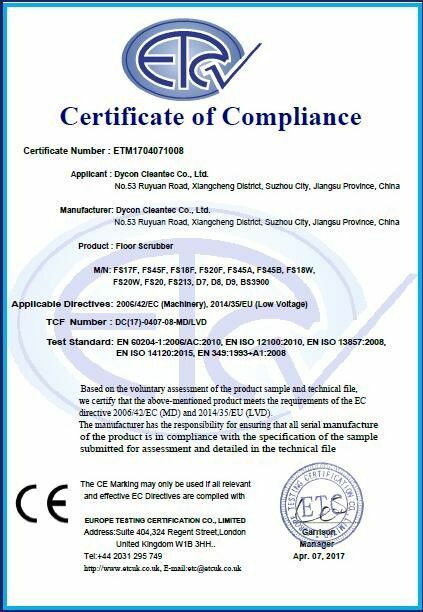 Dycon focuses on designing and producing floor scrubber dryer, pay attention to quality. All the machines are designed by our own, the metal chassis is cutting by Laser, which brings precision and high interchangeability of spare parts. Our products absorbs the international mainstream product advantages, synchronized with worldwide style. With CE approved, our products enjoy a good reputation in the America, Eastern Europe, Oceania, Southeast Asia etc. markets. And we hope to provide our service to more customers around the world. Here in Dycon, we consider customer's interests, customer's demand as the center, cooperating with Dycon, you will obtain a good regional protection ,qualified product, good service, also you will have a continuous development of product platform. Dycon is your trust partner, join our dealer team, you will obtain more. name: Dycon Commercial Floor Scrubber Parts Red Cleaning Pads for polishing and washing.